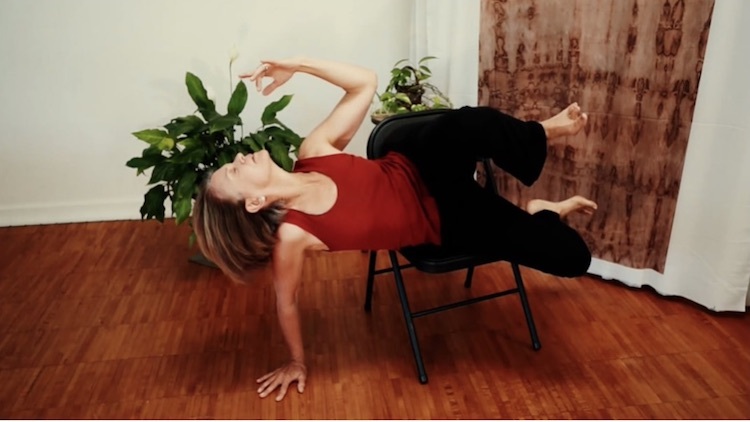 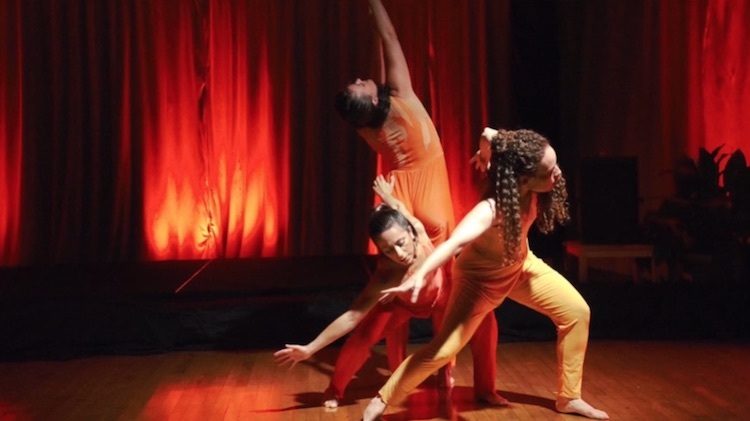 Through the practice of Continuum, improvisational dancer Ellen Cohen learned to trust in the unknown. 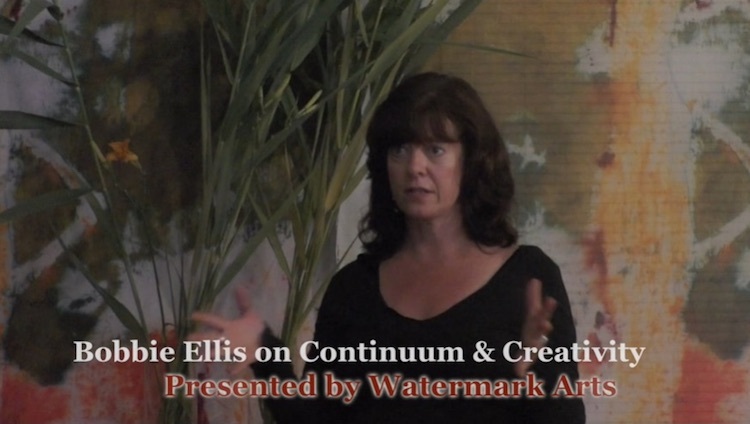 From the Watermark Arts Continuum & Creativity series. 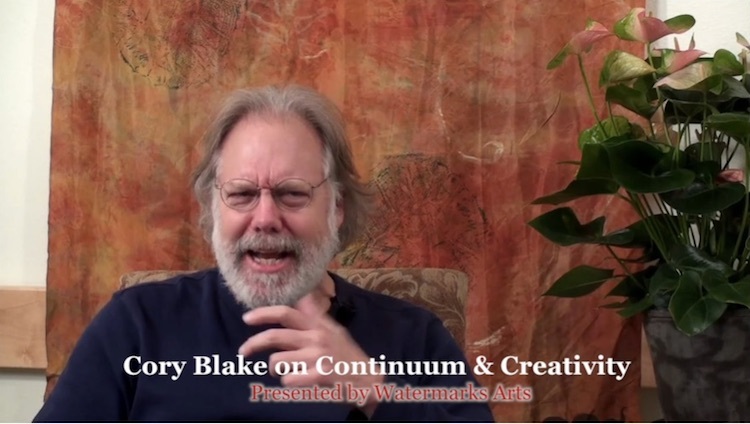 Continuum transformed guitarist Cory Blake’s playing, and his life. 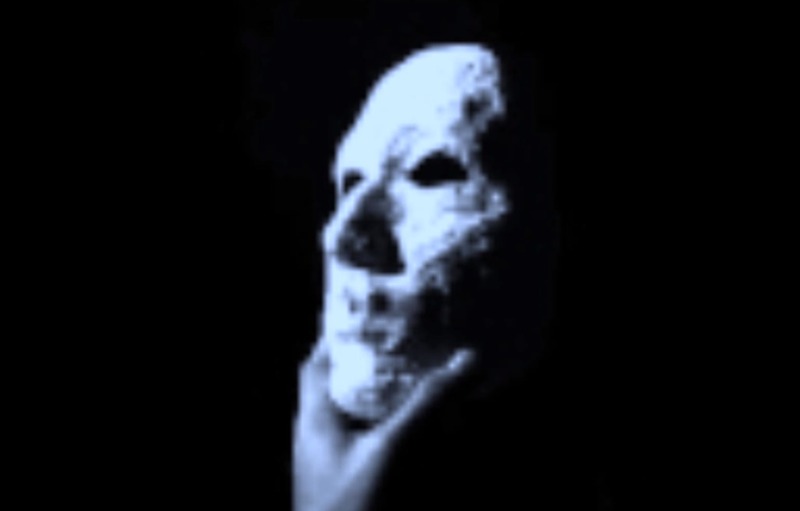 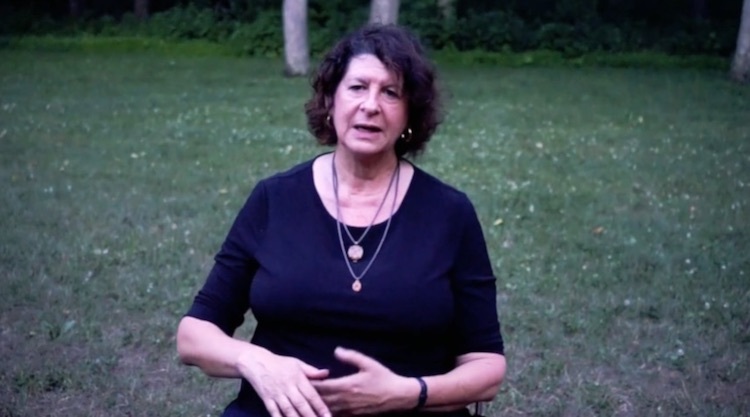 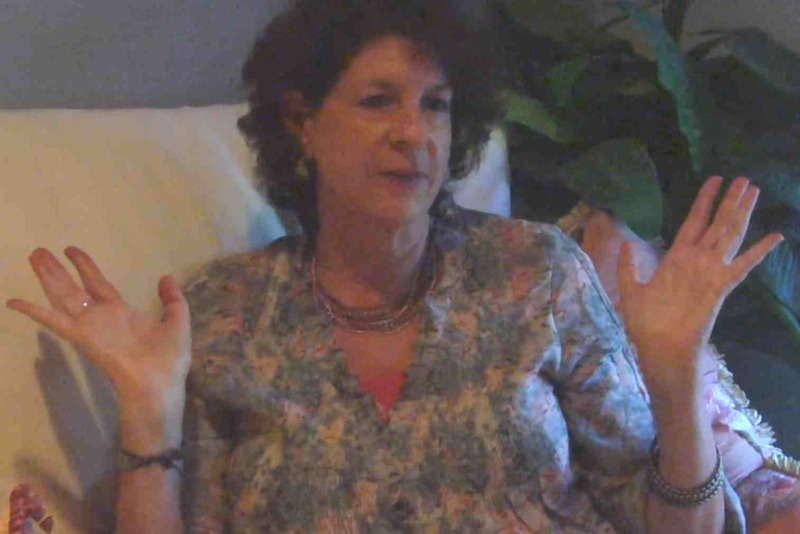 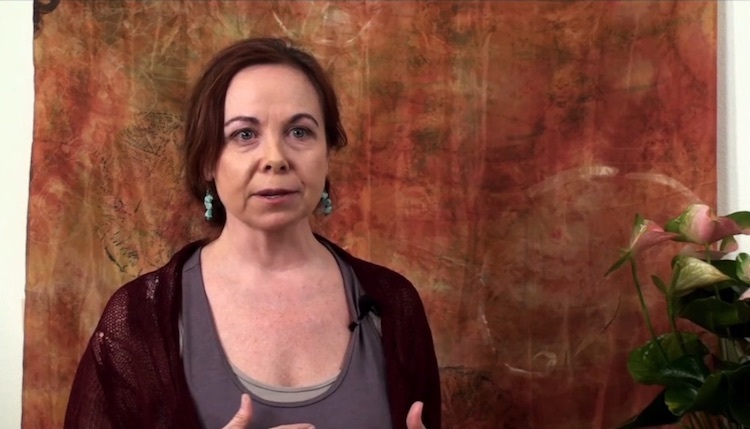 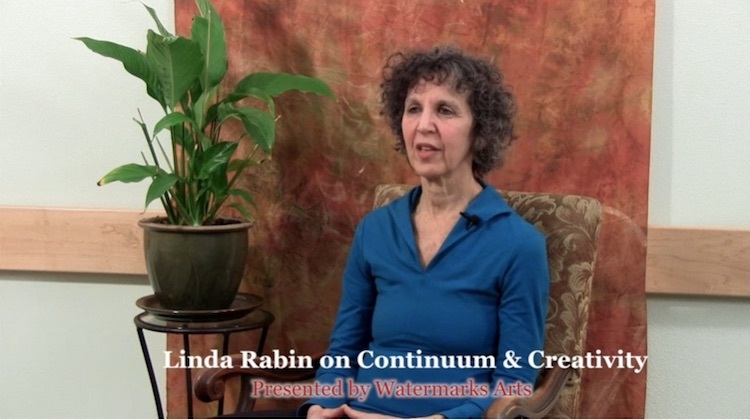 Robin Becker on Continuum & Creativity from Watermark Arts on Vimeo. 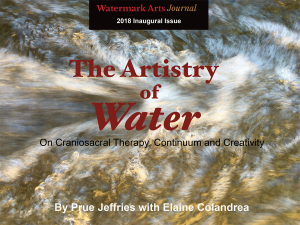 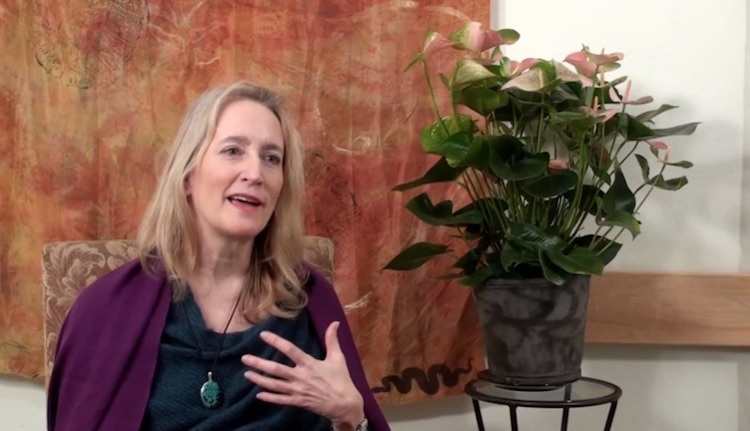 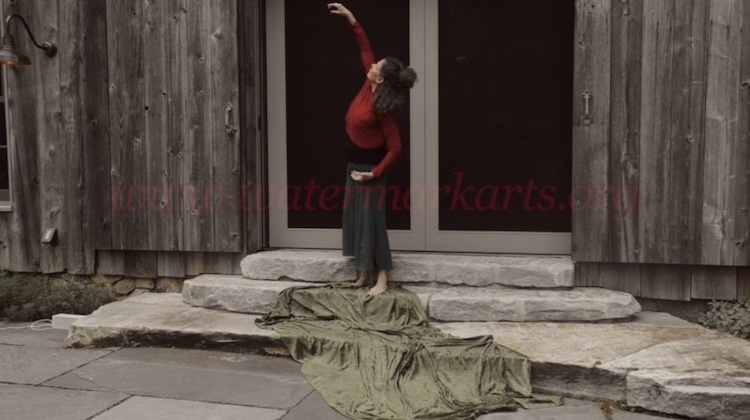 Artist & Continuum teacher Suzanne Wright Crain on the intersection of health, science, creativity and Continuum, with images of her Living Water paintings.